Join us in our comfortable Tasting Room as you expand your knowledge + palate. Our friendly wine specialists will guide you through a fun + personalized tasting. Get in on the fun, enjoy VIP treatment and become part of the family by joining our wine club! Find out about our awesome perks below. Benefits can start today! 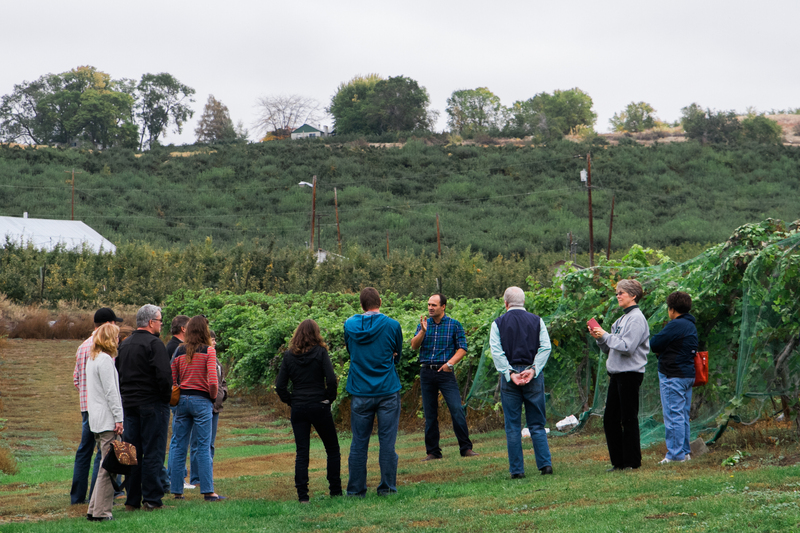 Get a fun, behind-the-scenes look at our winery as our knowledgeable and friendly team guide you through our vineyard, crush pad and production facility. Surrounded by lush vineyards, our picturesque family-friendly BBQ in the Vineyard is the perfect place to relax, enjoy mouthwatering BBQ and a glass of our yummy wine. We are home to Lake Chelan Cheese, Chelan Valley’s premier shop for gourmet cheese from around the world. Pair their amazing cheeses with a glass of our wine, and you’re set! Shop our 3,000 square foot gift shop and market. From carefully curated pickles and pasta sauce to jewelry and wall art, we have it all! Wine club members enjoy 20% off all gifts & market items. 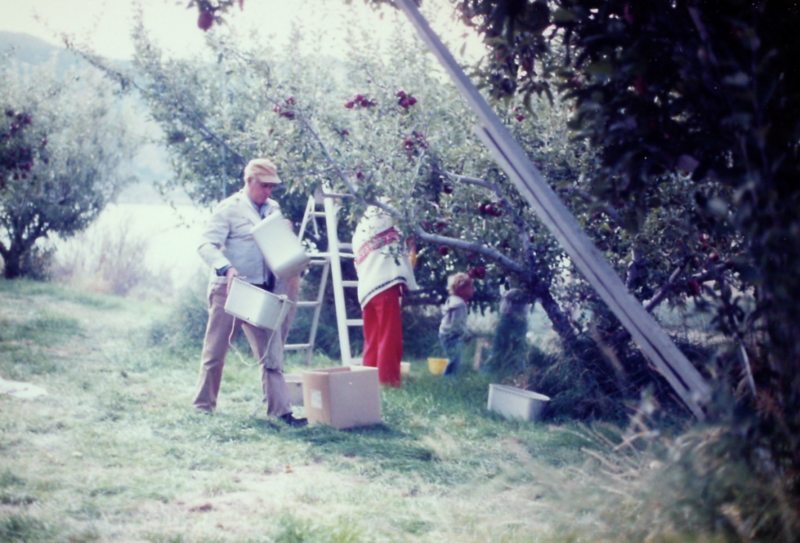 Behind every family-owned business, you’ll find a unique story. 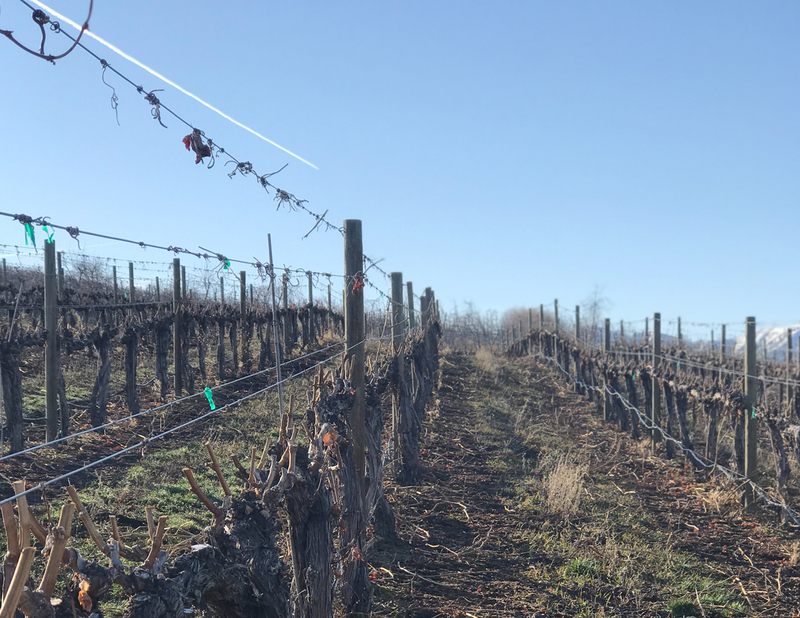 Lake Chelan Winery’s story is a thing of beauty; filled with trials, triumphs, apples and grapes, and the preservation of an entire community. Creating a memorable experience is one of our highest priorities, second only to providing awesome wine. We want you to think of us less as a winery and more as a neighbor who just happens to have a killer wine collection. 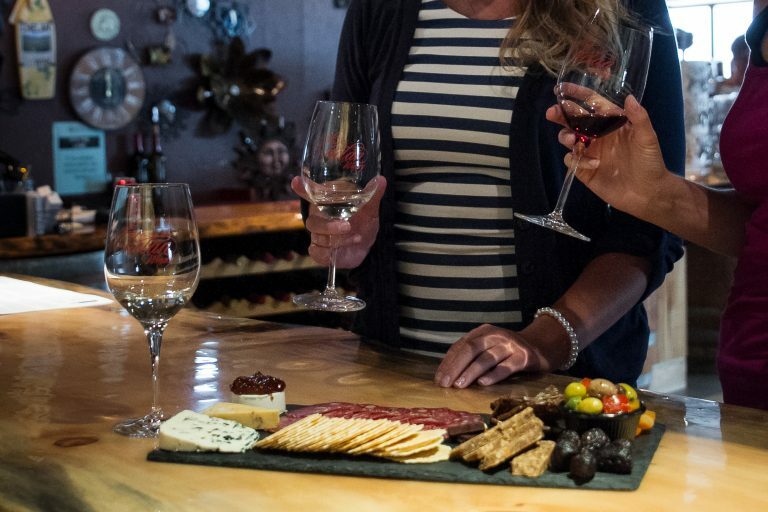 When you stop by Lake Chelan Winery, we guarantee you’ll leave with a smile on your face…even if you’re not a wine drinker! 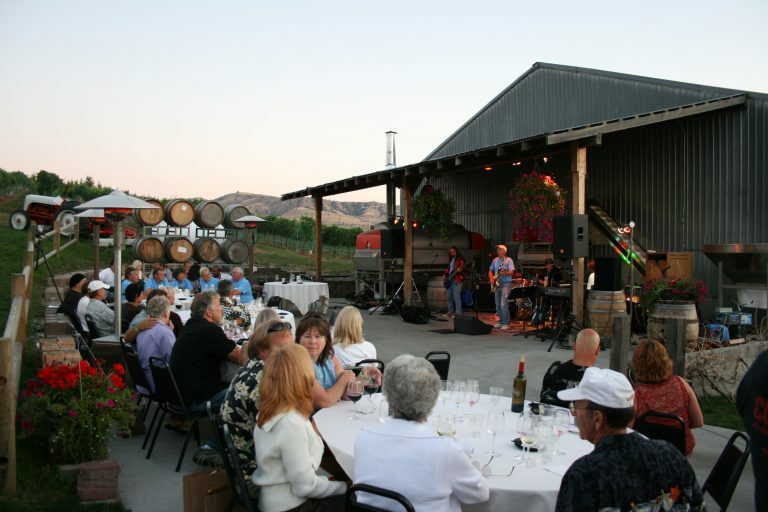 We have something for everyone, including wine, hard cider, BBQ, cheese, gifts, live music, winery tours, scenic views and more! In accordance with federal, state, and local laws, Lake Chelan Winery does not market to or ship alcohol to minors. You must be 21 years of age or older to purchase alcohol in our online store. An adult signature, along with age verification, is required upon receipt of delivery. ©	COPYRIGHT © 2018-2019 LAKE CHELAN WINERY. ALL RIGHTS RESERVED.